This weekend, Destiny is off to Vegas to buy the Spring Line. That’s great news for you! In order to make room for the new merchandise, Utopia is having a major sale. 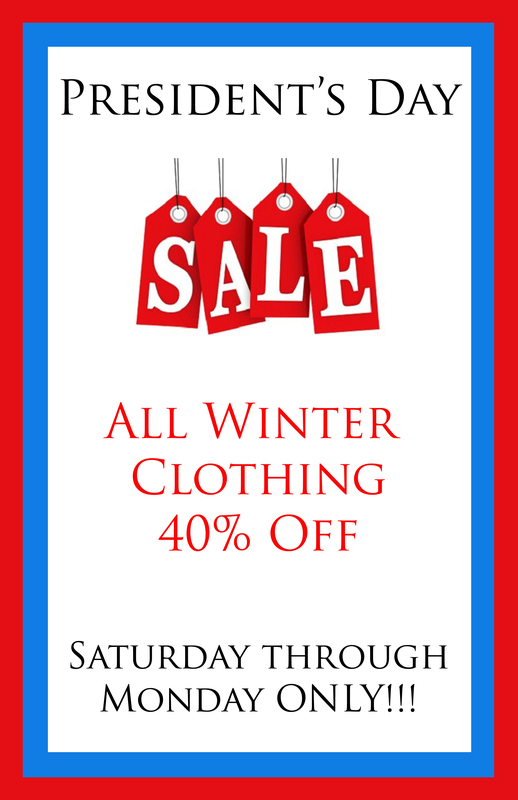 Saturday, Sunday and Monday all Winter Clothes and Accessories are 40% off! Don’t miss this great opportunity to grab the piece you’ve been coveting!